Dreamscape’s Mission is to deliver a high return-on-investment for our clients by producing qualified leads to the ethical, elective medical community by leveraging our industry expertise and digital marketing strategies, relentless improvement and transparent communication. 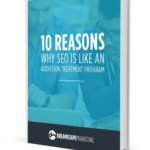 Dreamscape Marketing is an addiction treatment marketing company that thrives on providing our clients with creative, unique, and results-oriented marketing campaigns via trackable, measurable, and repeatable marketing solutions. Our agency uses unique, leading-edge technology and proven methodology to stay ahead of variable marketing trends. Our methods increase lead generation, promote brand recognition, and enhance business development, all while delivering critical data to executive-level decision makers to execute growth strategies. 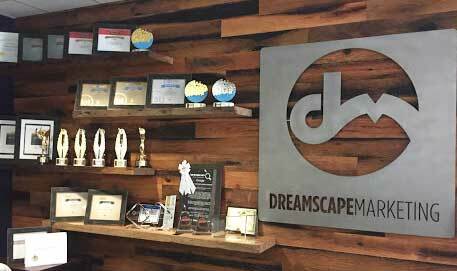 Dreamscape Marketing is strongly committed to helping you work toward your dreams, goals, and marketing ROI. 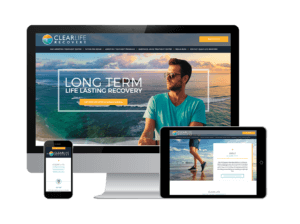 To learn more about Dreamscape addiction treatment marketing, give us a call at 888.307.7304.